The Abandoned City of Pripyat. People left it 31 years ago. The Abandoned City of Pripyat – The most popular abandoned place in the world. 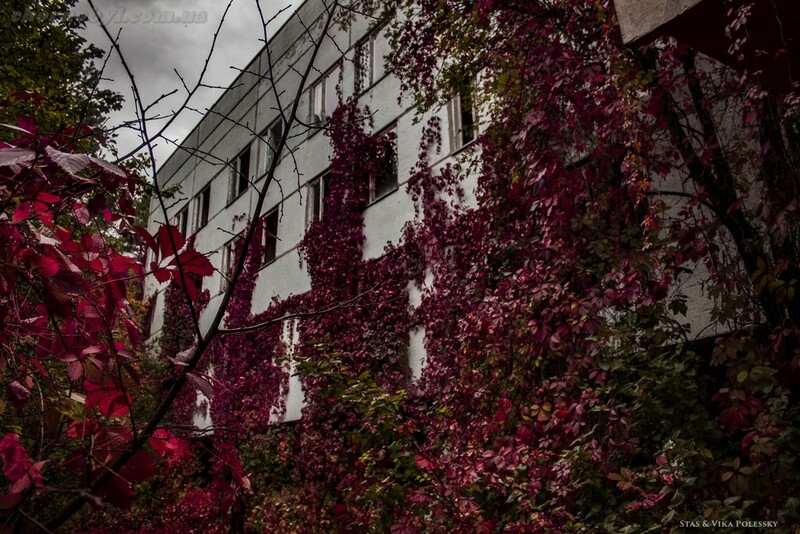 A lot of people know this abandoned city in the Chernobyl zone. 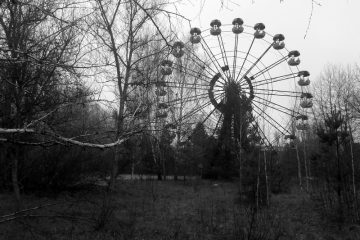 Many tourists and photographers want to get to Pripyat. The city is special because people left it 31 years ago. 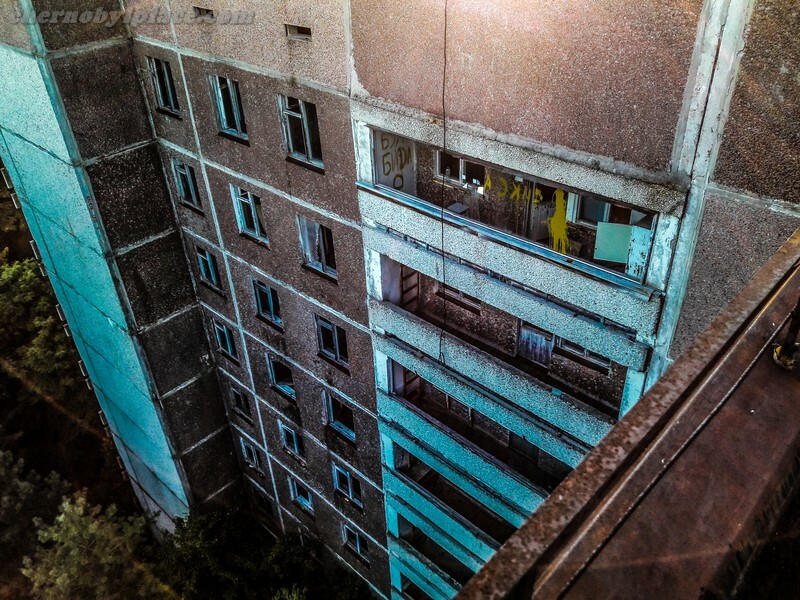 Why did people leave the abandoned city of Pripyat? 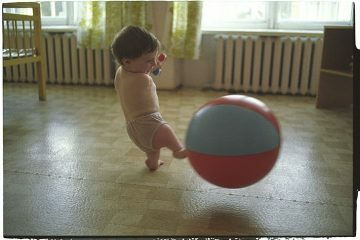 The reason for this is the accident at the Chernobyl nuclear power plant. Because of the strong radiation, people could not live there. It was dangerous for health. 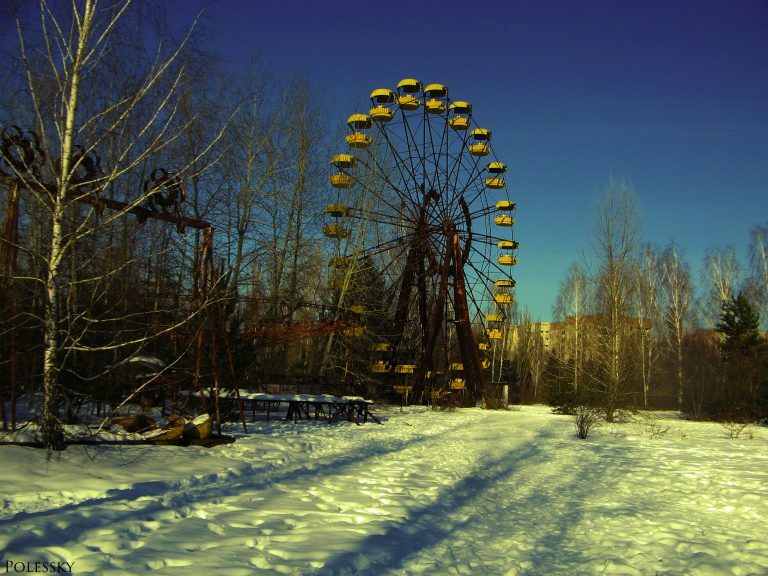 The population of Pripyat was evacuated on April 27, 1986 because of the Chernobyl accident. A new satellite town of Slavutich, 50 km from the nuclear power plant, was built to accommodate the personnel of the Chernobyl NPP. 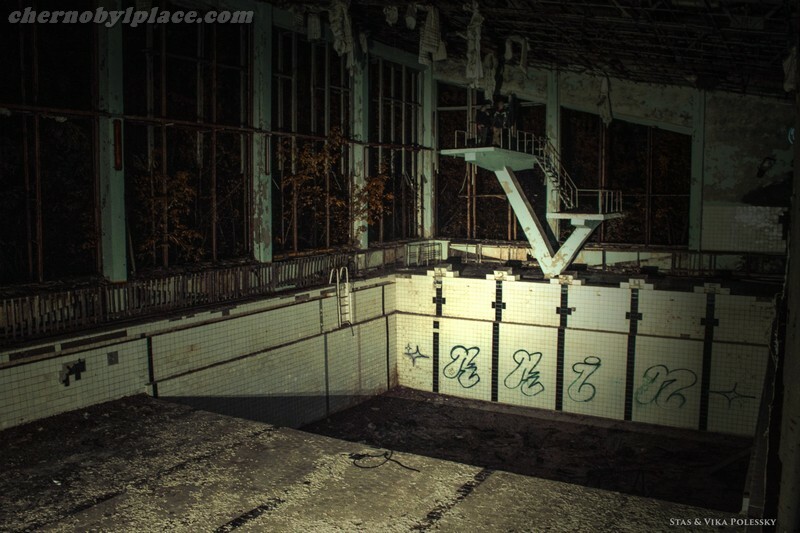 Now Pripyat is in the Chernobyl exclusion zone. In administrative terms, the urban area is part of the Ivankov district of the Kiev region. After the accident, work was done to decontaminate the city’s territory, which led to a significant reduction in the radiation background. 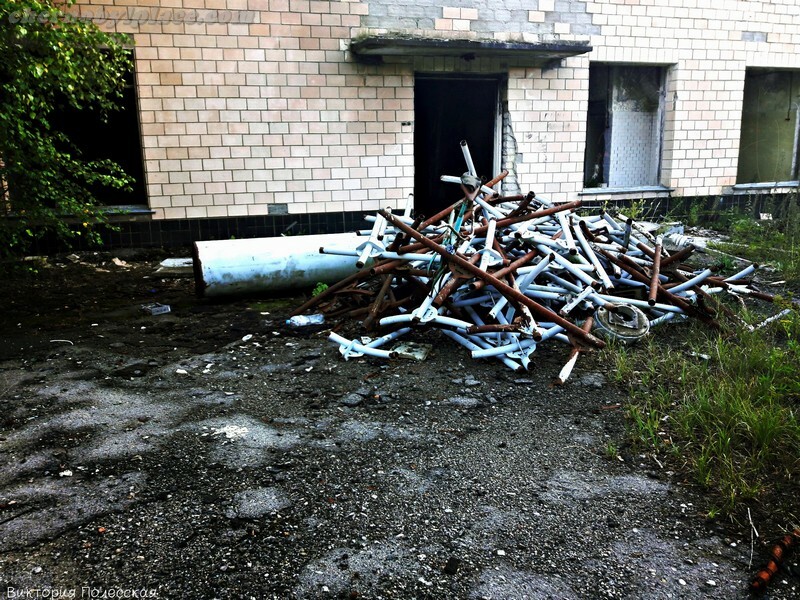 Now in abandoned city of Pripyat regularly organize excursions. Pripyat is a city with a pronounced center. Traditionally in the center of the city there were administrative buildings (city council), leisure facilities, culture and recreation (Prometey cinema, Palace of Culture Energetik, Hotel Polesie), universal food and manufactured goods, hotel complex. And although in the expanses of the former Soviet Union there are 19 cultural palaces and 11 cinemas erected on the same project as the Energetik in the abandoned city of Pripyat (20-06-9 / 70) and the Prometheus cinema (264-13-53), Pripyat was the standard of building uniqueness and Soviet architectural delights. By the end of 1988, two large shopping centers (one of them “Pripyat Zori”), the Palace of Pioneers and a new two-hall cinema, the Yubileiny Palace of Arts and the Oktyabr hotel were to be fully commissioned in the city, two sports complexes – Chernigov “and” Pripyatchanin “. Also, at the intersection of Stroiteley Avenue and Lesya Ukrainka Street, a 52-meter-high repeater of television signals was to appear. At present, the city has a lot of radioactive dust falling from the destroyed power unit and consisting of relatively long-lived radioactive elements. This dust is collected in ditches, depressions. Dust has firmly ingested in the soil, trees, houses. To the south of the city there is the so-called Red Forest, demolished during the decontamination of Pripyat and its environs; Now the forest recovers and absorbs radiation from the ground. 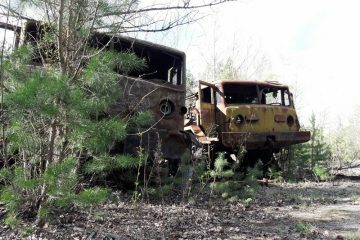 The city is overgrown with a chernobylnik, which grew up in the vicinity and before the accident. Under the influence of the environment, empty buildings gradually come to an emergency state. The oldest buildings of the city (as well as all brick buildings) are being destroyed most quickly, for example, one of the oldest buildings in the city – the building of the first high school, which collapsed in 2005 and also suffered two collapse in 2013. Also, the problem of the city’s security are the waves of marauders and vandals, which started back in the late 80’s. Marauders ripped out the contents of switchboards, mailboxes, pulled iron stained-glass windows and windows (For example: the main stained-glass windows of the recreation center “Energetik”, the shopping center, the “Polesie” hotel, etc. ), the apartments were pulled out of the apartments. The vandals knocked out the windows, dropped the elevators, the cut cables (some elevators can still be found stuck between the floors). 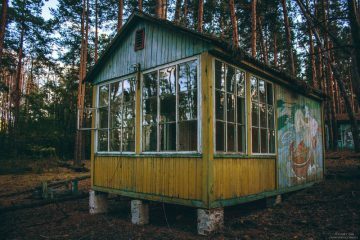 In the late 80’s and early 90’s liquidators went to Pripyat, which also during the decontamination threw electrical appliances (refrigerators, televisions, etc. ), personal items (clothes, etc.) 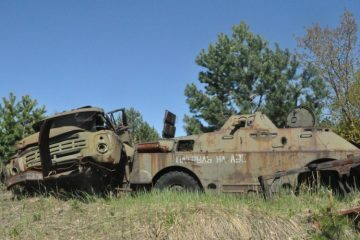 directly into trucks, and so on, furniture of the lowest level of contamination was taken to Slavutich. 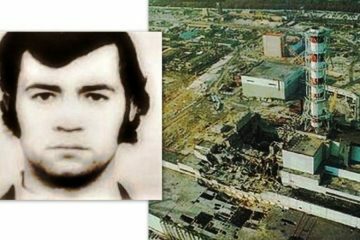 Next ArticleWhat happened in Chernobyl?